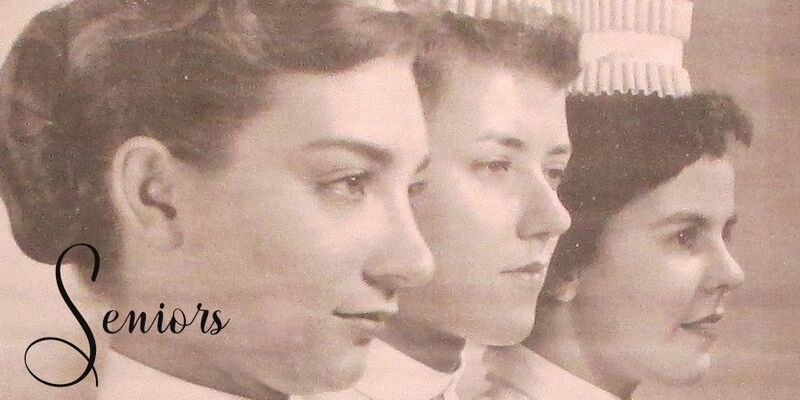 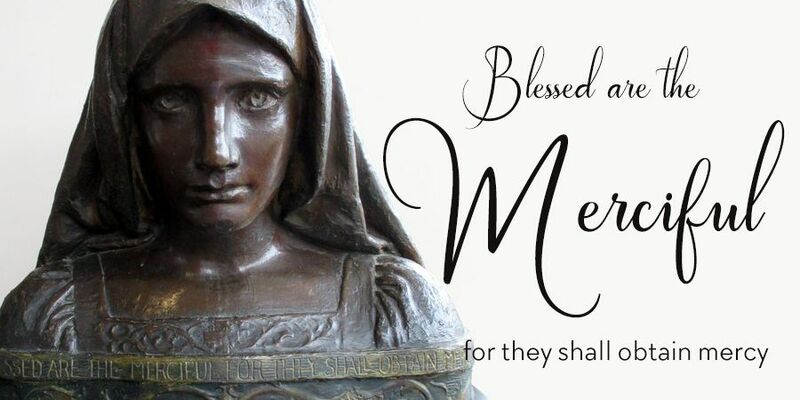 WELCOME TO THE MUSEUM OF NURSING HISTORY LOCATED AT LA SALLE UNIVERSITY AND TO ITS’ WEBSITE! 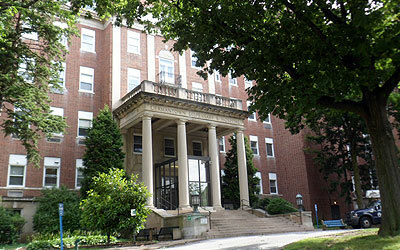 In January of 2013, La Salle University welcomed the Museum of Nursing History to reside in the St. Benilde Tower of the former Germantown Dispensary and Hospital in Philadelphia, Pennsylvania, which is now the West Wing of the University. 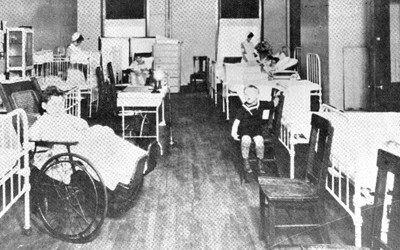 The Museum began as a Day to Celebrate Nurses on May 10, 1974 at the Mütter Museum in Philadelphia, PA, which evolved into a Bicentennial project in 1976 when the History of Nursing Museum and Library was founded by monetary donations and memorabilia from nurses and friends of nursing. 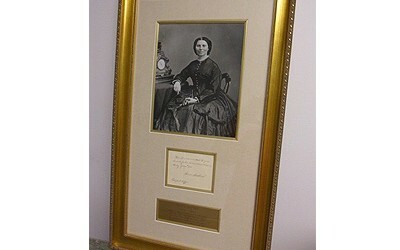 The Museum relocated its artifacts and documents over the years from the Mütter Museum to Pennsylvania Hospital, and then to Friends Hospital (all three locations in Philadelphia), before it relocated to La Salle. 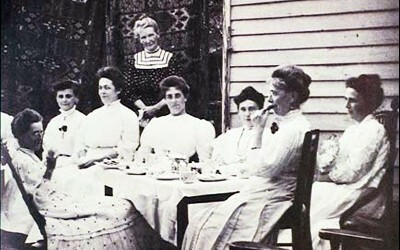 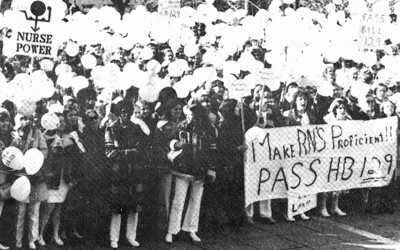 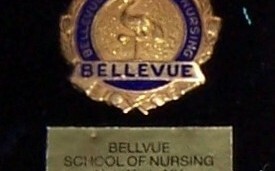 Nurses from all over the United States and abroad (i.e., Australia, Canada, Great Britain, France, and Iceland) have donated diaries, letters, books, uniforms, caps, pins, and many other historical items for nursing students, graduate nurses, nursing researchers, and the public to view or to investigate the early decades of nursing history. 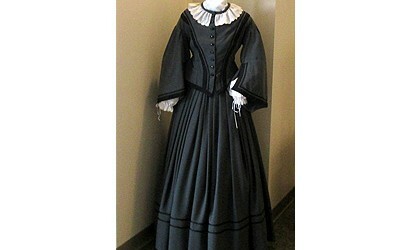 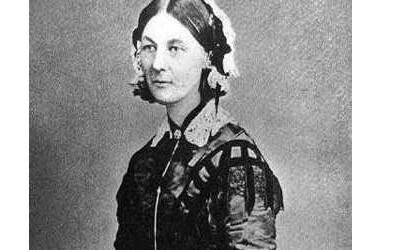 See a replica of Florence Nightingale’s dress in the Atrium of St. Benilde Tower and an enlarged framed letter from Miss Nightingale to Alice Fisher, Foundress of the Philadelphia General Hospital School of Nursing, “Old Blockley,” (Christmas 1877). 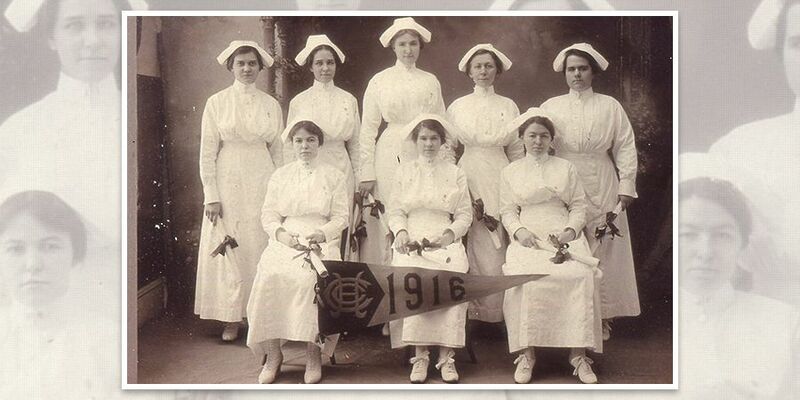 Read student ledgers from the turn of the century, a World War I Diary, or find your nursing school’s yearbook. 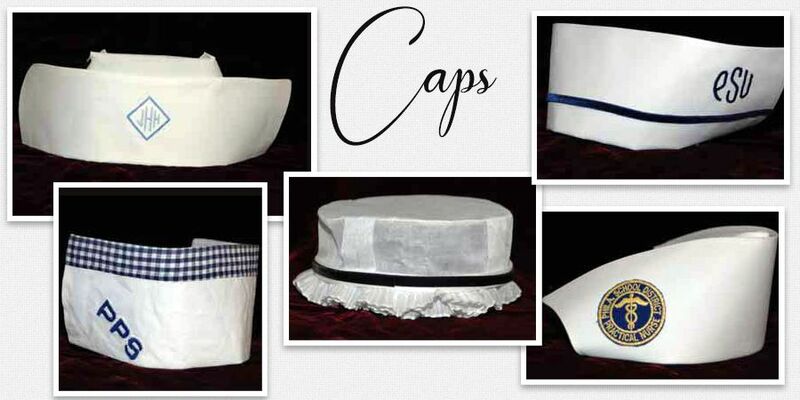 VIEW CASES filled with nursing uniforms (Civilian and Military), nursing caps and pins, former patient care equipment, ie, suction machines and porcelain bed pans, and other nursing memorabilia by signing up for guided tours, or schedule research to review old books and documents. 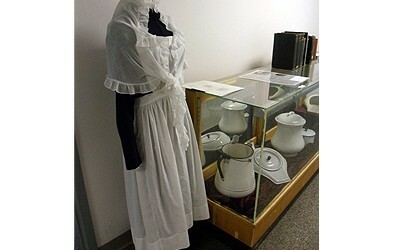 Read a more detailed history of the Museum of Nursing History in NURSES NOTES.